Human activity is putting immense pressure on many wildlife populations both on land and sea. WWF is focused on helping to reverse this trend by using science and innovation to help revive their numbers, but we need your help to support these initiatives. Our crowdfunding project spotlights six threatened species vital to our ecosystem that are facing an uncertain future. 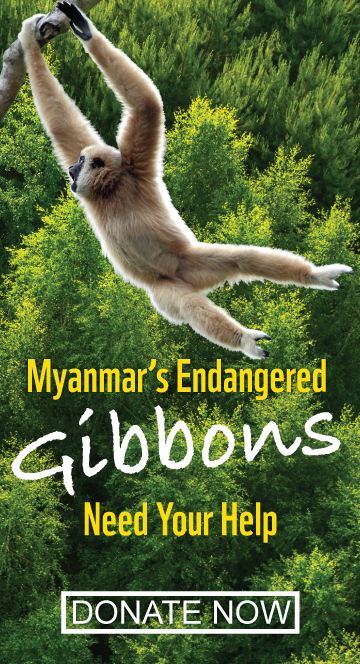 Help us save these species from extinction! Why: Purchase and maintain 100 camera traps in Bhutan’s Paro Forest Division to be used for tracking and identifying individual tigers and monitoring illegal poaching. 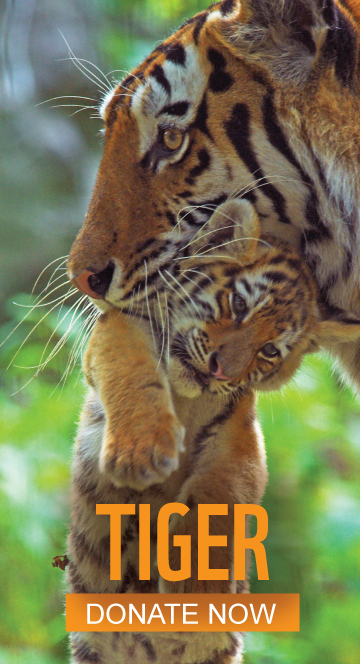 Goal: To double the number of tigers in the wild by 2022 – the next Chinese year of the tiger. 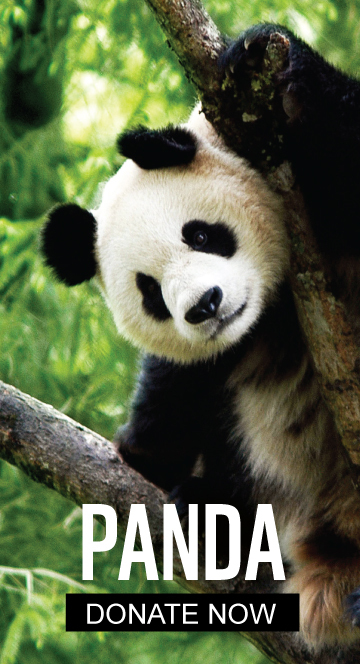 Why: Development in the Yangtze Basin region is fragmenting forests, isolating panda populations and decreasing the chances and quality of panda breeding. Goal: Improve the state of pandas’ crucial habitats outside nature reserves, particularly in areas that serve as a panda corridor between nature reserves. 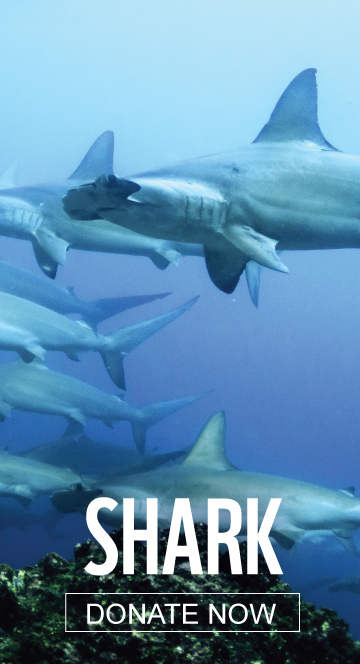 Goal: Purchase Electronic Shield System technology to reduce shark bycatch by 20 per cent. 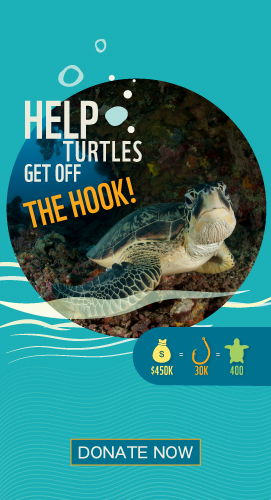 Goal: Work with Vietnamese fisheries in the adoption of circle hook fishing gear as the means to significantly reduce bycatch of vulnerable and endangered turtle species. Why: Heavy marine traffic and ongoing reclamation on South Lantau waters is putting even more pressure on the highly vulnerable Chinese white dolphin population. 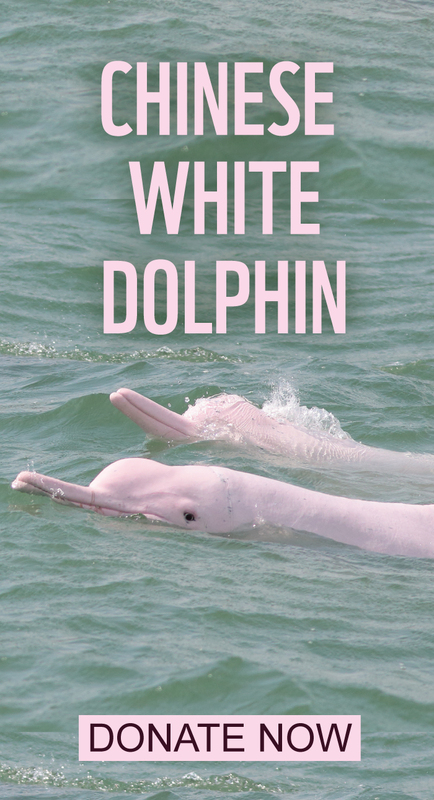 Goals: To continue monitoring the effects of construction development on Chinese white dolphin and finless porpoise by tracking their distribution and behaviour in the area.